As we continue to settle in our new house, we're truly enjoying our experience. We would like to thank you for building us a beautiful house. We appreciate your efforts in addressing our custom features requests and closely following up on each small detail. We have heard a lot of horror stories about building a home but C&M Builders helped us build our dream home and not only was it low stress but it was actually fun! Chad you have a great team, don't loose them. Very pleasant, friendly, informative, and punctual. 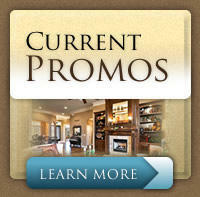 Friendly to work with and extremely responsive to us as homeowners. Great floor plans with the right finishes a new homeowner desires- Thanks guys! The subcontractors were very professional and very nice. This is the best built new home I have ever seen! Keep doing what you are doing. We love our new home and want to thank all of you for helping us through this crazy time in our life. We would absolutely refer you to our friends! Thank you! From the moment we met Chad, we felt that our dream home was in good hands. Everyone has been friendly and helpful throughout the whole process. I had complete trust in Chad that the house would be built well. We have a beautiful house that we are so proud of! Thank you! We had a BEAUTIFUL experience with C&M Builders building our beautiful new home. C&M Builders are great to work with and they made the building process a wonderful experience. 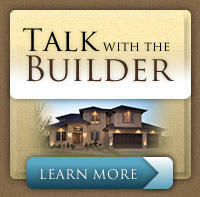 I highly reccomend anyone wanting a great relationship and a well built home to build with C&M builders. 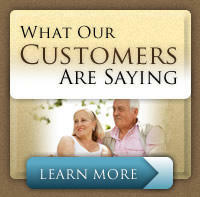 We had a great experience building and have recommended C&M Builders to several people. It was a pleasure dealing with all of C&M Builders people. It was a pleasure building with C&M Builders. Being a first time builder, I had heard horror stories about building a house. C&M Builders made it an easy and pleasurable experience. I would definately recommend them to others. 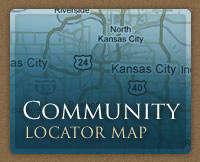 I have heard many bad stories about people building a new home but C&M Builders is the best. We had been in our new home six months and had a small problem. We called in and a worker came by that same day and fixed it in about five minutes. We have not had any other problems. We love our home! I wanted to express our heartfelt thanks for everything you have done for us. Noticing a problem and getting it taken care of for us was above and beyond what most builders do. Both John and I know how lucky we were when we had our house built by C&M. We love our house and I love telling people how much I Love that it was built by C&M Builders! Thank you again. Everyone was very professional. 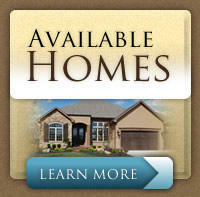 The home is beautiful and quality is apparent in craftsmanship. We are very happy with our C&M Builders home! Everyone we dealt with was friendly and helpful and the quality of workmanship was first rate. It was impressive. We highly recommend C&M Builders! AWESOME JOB, C&M! We were very pleased with the whole process. All were great to work with. Your customer service is exceptional! Everyone made us feel as if our concerns were their most important issues. The process changed our whole attitude toward building a home. You fixed our stair railing which we didn't like. Chad found things in the final walk-thru that we didn't. We were very impressed with everything about the people, quality, and process.